Would love to try one of these brushes but I have no idea how to actually use one. I am assuming its a powder brush? 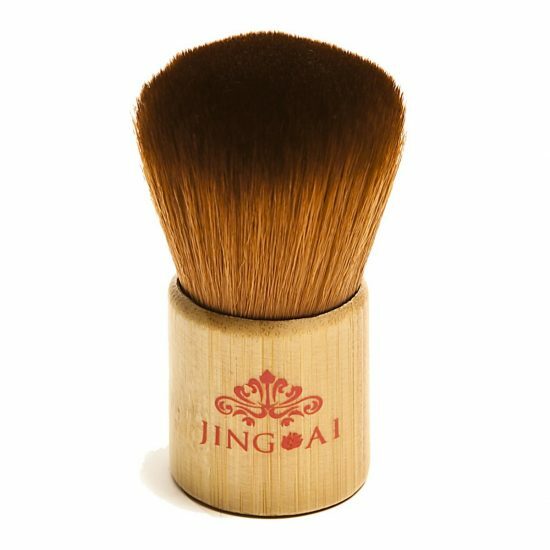 Bought and gave this to hubby to use a shaving brush. He loves it! I wanted this but nope.